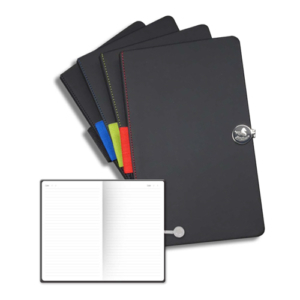 Browse through our entire list of notebooks here. 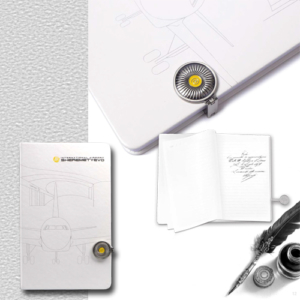 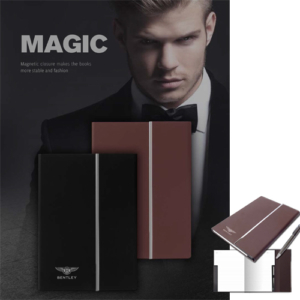 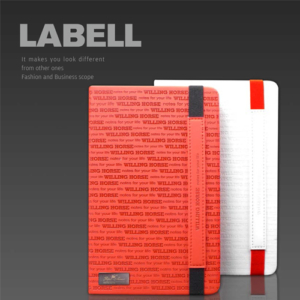 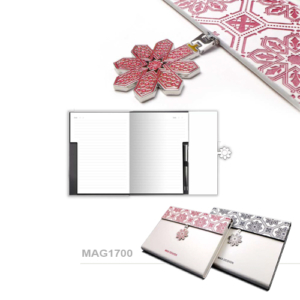 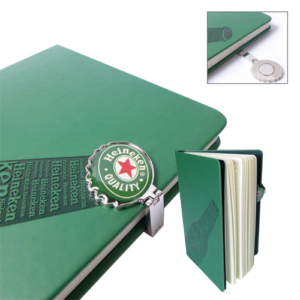 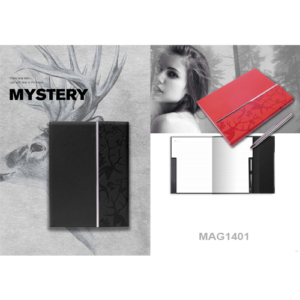 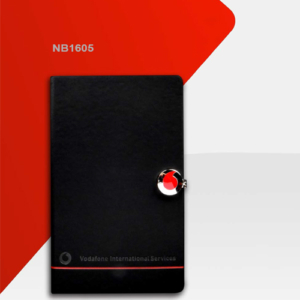 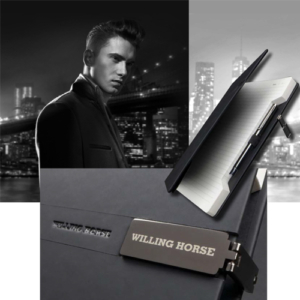 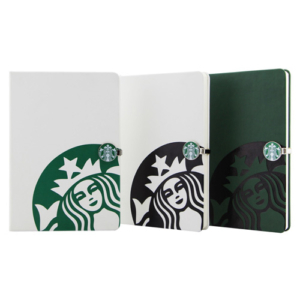 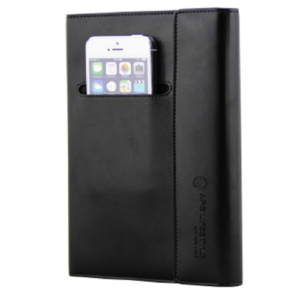 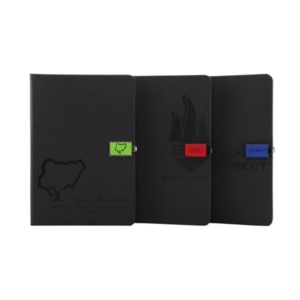 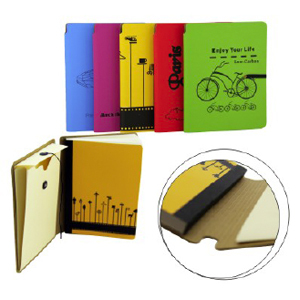 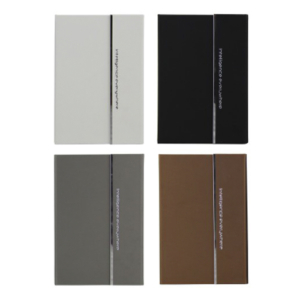 The covers of these notebooks are made from a wide range of materials and can be customised according to your needs. 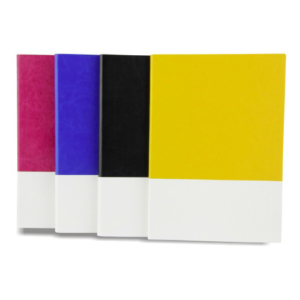 We even provide notebooks which are made from eco-friendly material as well as materials which are water-proof. 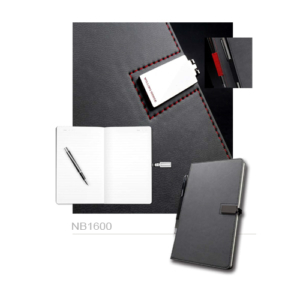 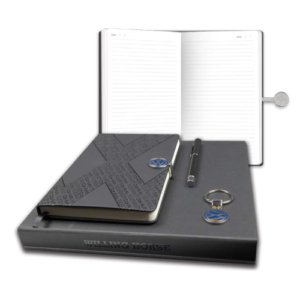 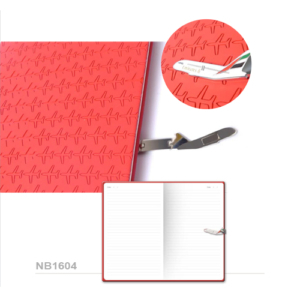 The covers as well as pages of the notebook can be customised according to the material, size, colour as well as page design which you desire! 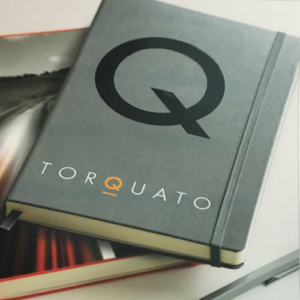 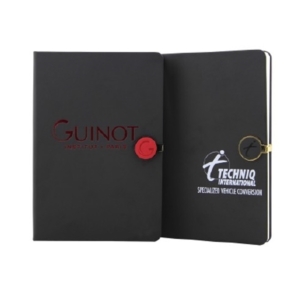 Feel free to contact us if any of the notebooks which you are looking for are not shown above and we will be pleased to provide you with a quote.